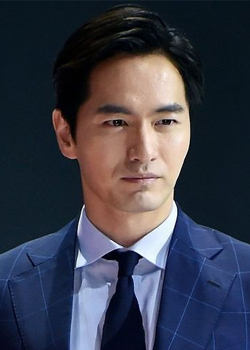 Park Sun-Woo (Lee Jin-Wook) works as an anchorman at a TV broadcasting station. 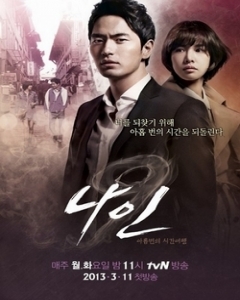 He is in love with newsreporter Joo Min-Young (Jo Yoon-Hee), who is bright and honest. Park Sun-Woo then obtains 9 incense items, which allows him to go back 20 years in time. Park Sun-Woo travels to the past. CBM reporter Min-Young (Jo Yoon-Hee) is in the country of Nepal, covering an expedition team as they attempt to climb Annapurna Mountain. Min-Young hears that senior reporter Sun-Woo (Lee Jin-Wook) is set to arrive in Nepal and goes to the airport to welcome him. Suddenly, Sun-Woo kisses Min-Young. This is shocking to Sun-Woo, because she confessed her feelings for him, but he didn't seem to care. Sun-Woo asks Min-Young to live together for only 6 months. Meanwhile, Sun-Woo goes to the police station and confirms that the frozen body is his older brother Jung-Woo (Jeon No-Min). Sun-Woo blames himself, because he saw Jung-Woo shortly before his death and he looked like something was wrong. That evening, Sun-Woo can't go to sleep. At that moment, he sees something unbelievable.